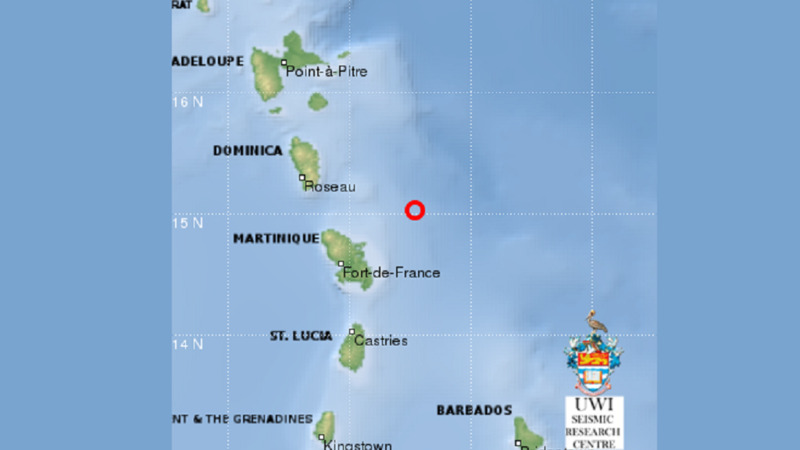 A 4.5 earthquake was recorded in the Leeward Islands on Saturday night, according to the University of the West Indies (UWI) Seismic Research Centre. 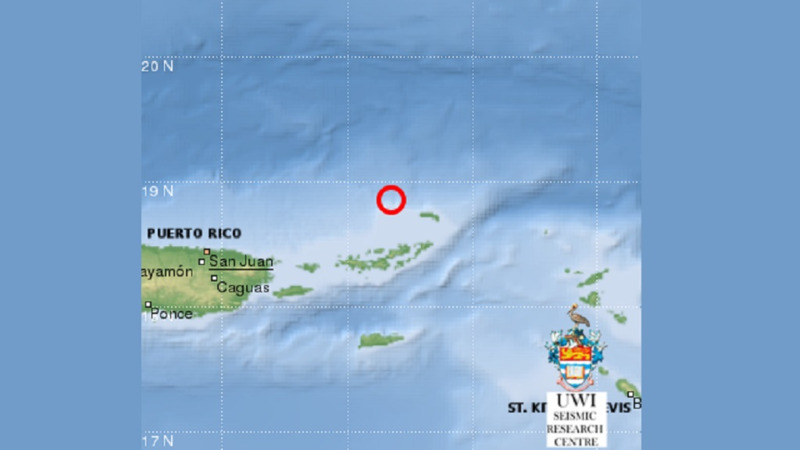 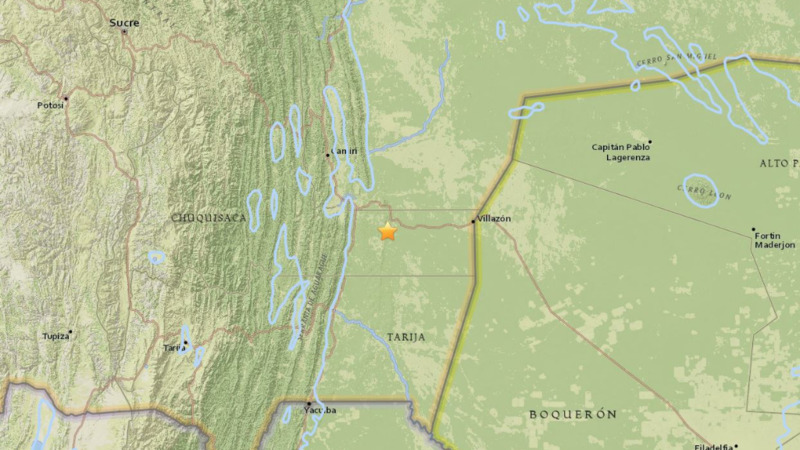 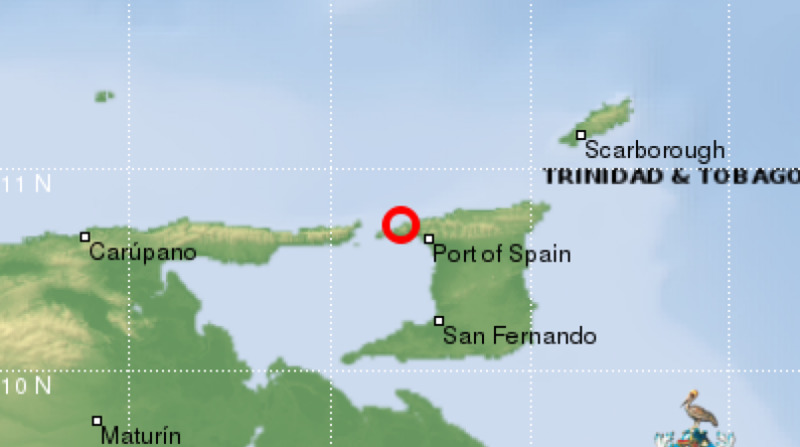 The Centre said according to a preliminary report, the earthquake occurred around 10:34 pm and was recorded just 72 kilometres north-east of St Kitts and Nevis and 85 kilometres north-west of Antigua and Barbuda. 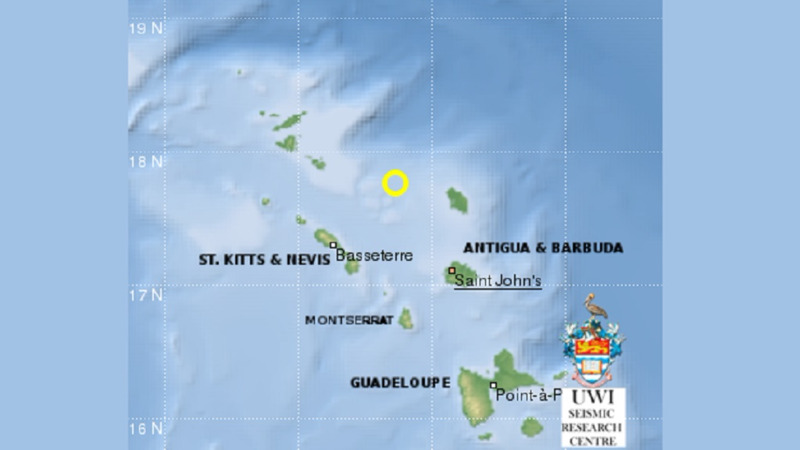 This is the latest of a series of earthquakes: on April 16 a 4.2 earthquake was recorded just 146 kilometres north-east of Bridgetown, Barbados, and less than 24 hours later a 4.4 earthquake was recorded south of Antigua and Barbuda.